This car was available in saloon, estate and convertible form from 1961 until 1967. The fold-out brochure dates from around 1962, when the mark II was introduced, the artwork making it look rather low and flat. 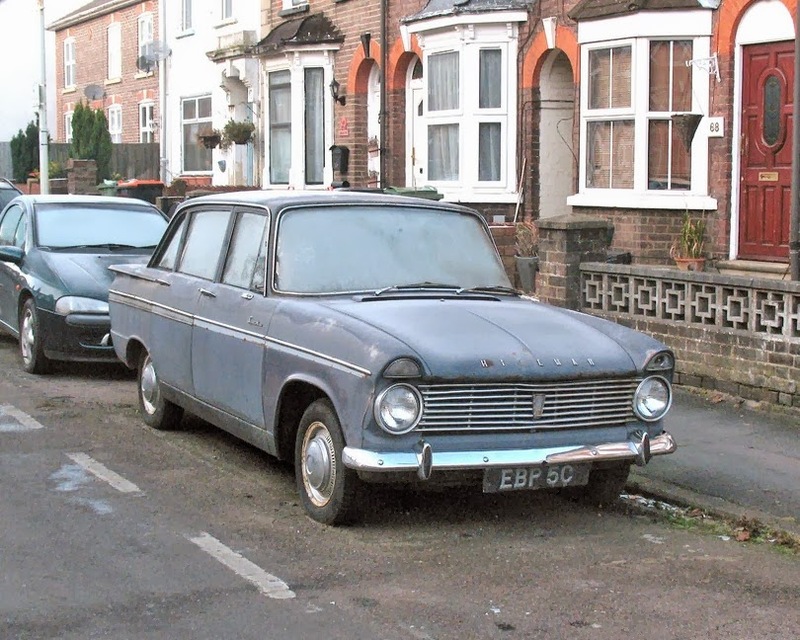 It was succeeded by the Hillman Hunter from 1966.